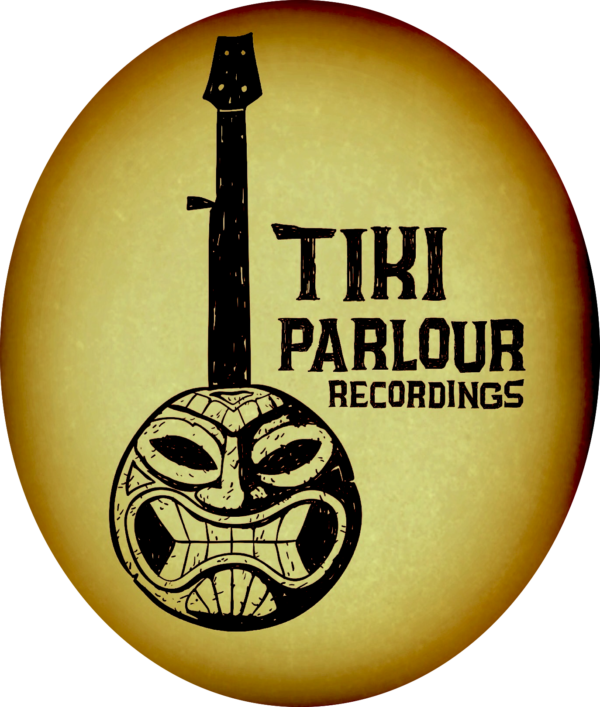 Donate to the Tiki Parlour and support our mission to document the greatest musicians in traditional American music. 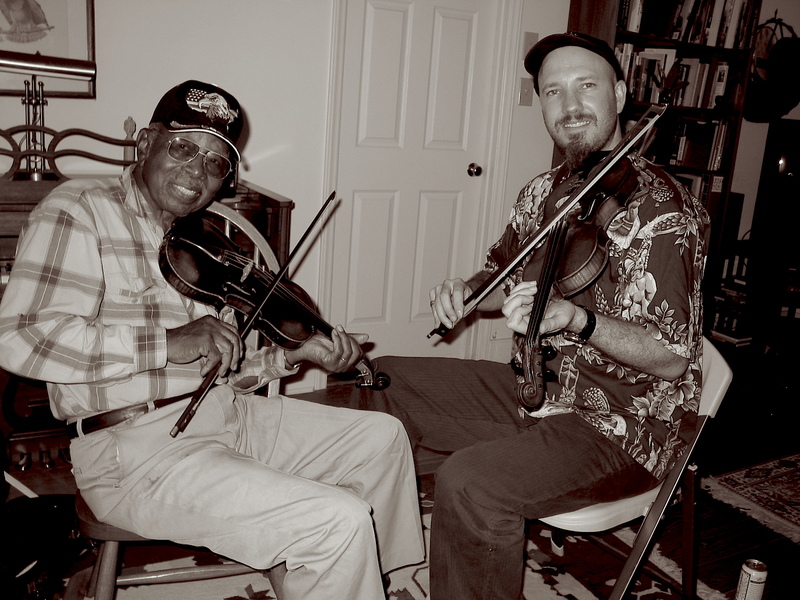 Every release is produced by traditional musicians and artists who believe that much of today’s old-time music will be lost in a hundred years. We believe that these musicians and their music need to be preserved in a beautiful archival manner where the sounds of their instruments and voices can be heard clearly and naturally, as well as seen through the eyes of multiple cameras. We’ve put thousands of hours into this project so far and fund every production ourselves. Donations are always welcome to help with the costs that go into these releases: recording equipment, booklet print, manufacturing, mastering, DVD programming, air travel, etc. When you maintain the highest standards like we do, the costs run equally high. Your donations and love are greatly appreciated.